Photoshop Artistry and HDR Photography of Matt Shalvatis: Yeah, I'm Coming for You. Yeah, I'm Coming for You. Let's step back aways, to Spring. 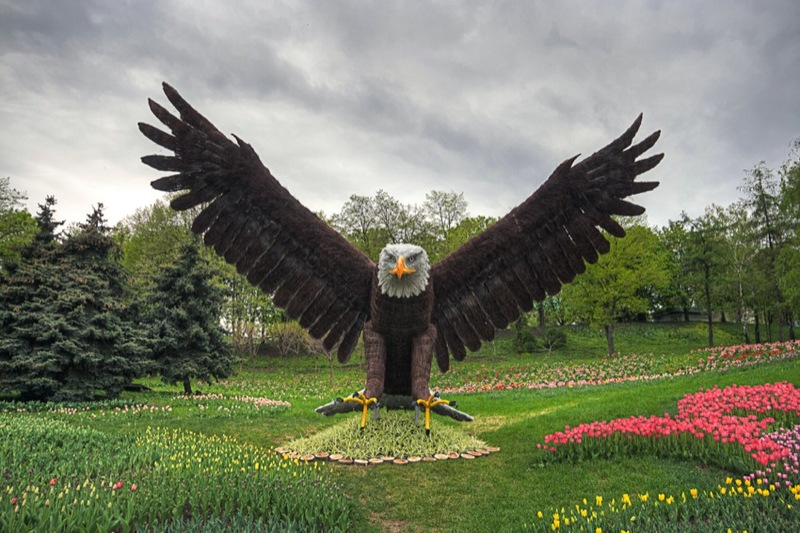 This was seen at the Spring Flower Show at Kiev Landscape Park.